New York (CNN Business) The chief financial officer of Chinese tech giant Huawei has been arrested in Canada. She faces extradition to the United States. Meng “is sought for extradition by the United States, and a bail hearing has been set for Friday,” McLeod said in a statement, which was first reported by The Globe and Mail. McLeod said the Canadian Justice Department can’t share details of the case. Meng was granted a publication ban after a judge agreed to bar both police and prosecutors from releasing information about the case. A Huawei spokesperson said Meng was detained by Canadian authorities on behalf of the United States when she was transferring flights in Canada. 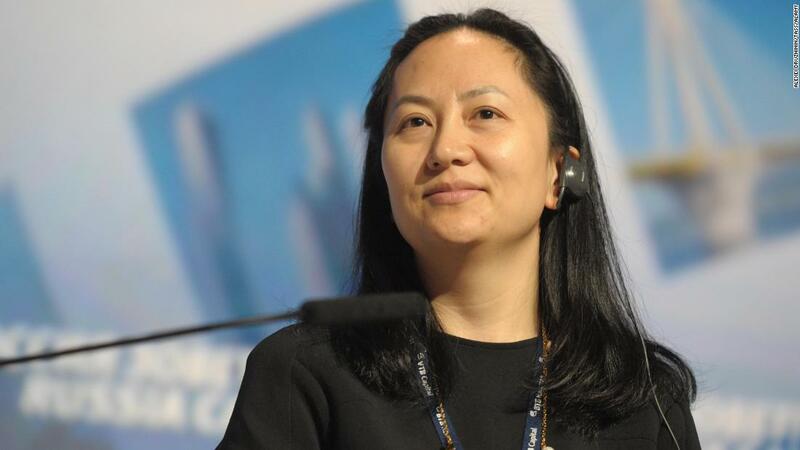 Huawei said she faces unspecified charges in the Eastern District of New York. The Wall Street Journal reported in April that the US Justice Department was investigating whether Huawei violated US sanctions on Iran. The US Justice Department declined to comment Wednesday. “We will closely follow the development of the issue and take all measures to resolutely protect the legitimate rights and interests of Chinese citizens,” the statement said. The Chinese company, which sells smartphones and telecommunications equipment around the world, has been facing increased scrutiny in the United States and other countries, where officials have warned of potential national security risks from using Huawei products. The United States is concerned that the Chinese government could be using Huawei’s networking technology to spy on Americans. Senator Ben Sasse, a Republican from Nebraska, said Americans are “grateful” to Canadian authorities for arresting Meng. “Sometimes Chinese aggression is explicitly state-sponsored and sometimes it’s laundered through many of Beijing’s so-called ‘private’ sector entities that are in bed with Xi’s communist party,” he said. “We need a comprehensive plan to hold the Chinese and their state-sponsored entities accountable for gross violations of the law and threats to our security,” he said. The Pentagon in May ordered stores on American military bases to stop selling smartphones made by Huawei and Chinese rival ZTE. And in February, top officials from the CIA, NSA, FBI and the Defense Intelligence Agency told a Senate committee that those firms’ smartphones posed a security threat to American customers. The Trump administration launched an extraordinary campaign, urging America’s allies to stop using Huawei telecommunications equipment because the Chinese company poses a security threat, according to the Wall Street Journal. 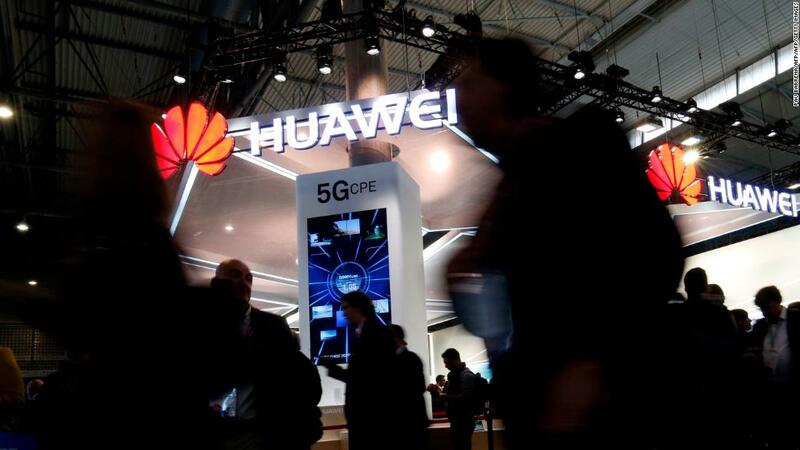 Over the past several weeks, New Zealand and Australia have prevented telecommunications companies from using Huawei equipment for their 5G mobile networks. UK telecom company BT (BT) said Wednesday that it would not buy equipment from the Chinese tech company for the core of its next generation wireless network. The company also said it would remove existing Huawei technology from the heart of its 4G network within two years. 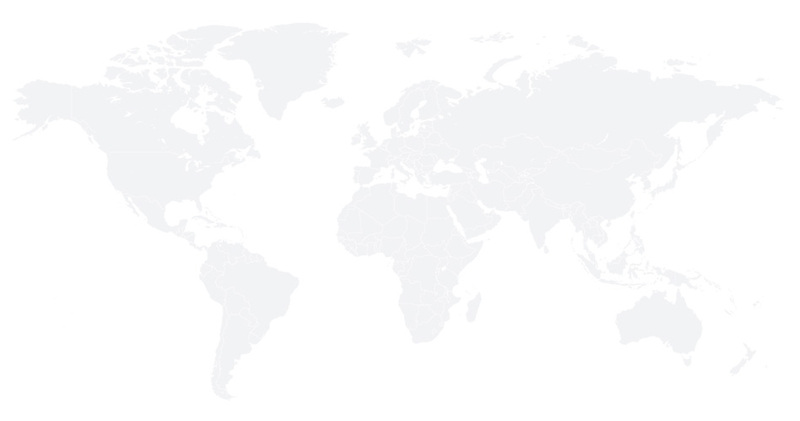 Huawei told CNN Business last month that its equipment is trusted by customers in 170 countries and by 46 of the world’s 50 largest telecommunications companies. Huawei’s rival ZTE also faced accusations of illegal dealings with Iran. In April, the United States blocked ZTE from buying US parts. The Trump administration said that ZTE had lied to US officials about punishing employees who violated US sanctions against North Korea and Iran. But the Trump administration lifted the export ban on ZTE in July after striking a deal with the company.